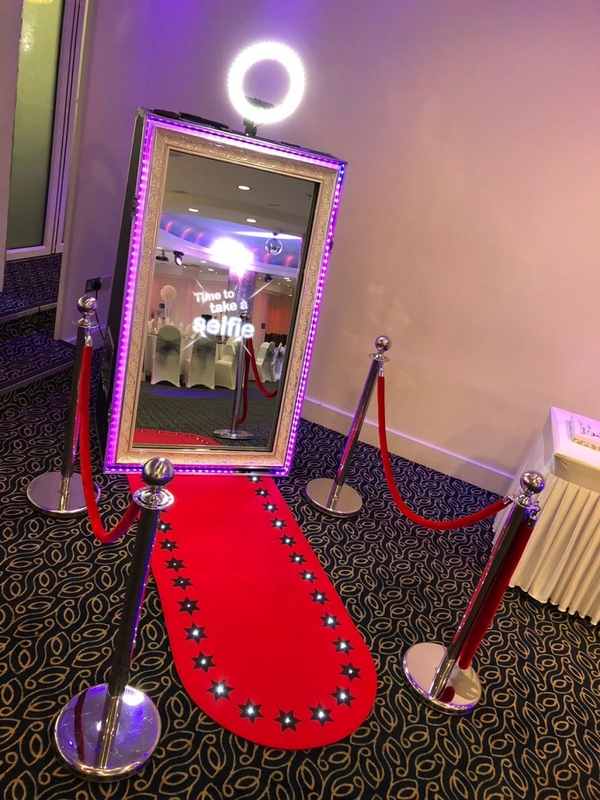 Photobooth Magic is one of UKs ‘Premier Hire Photo Booth Company’. 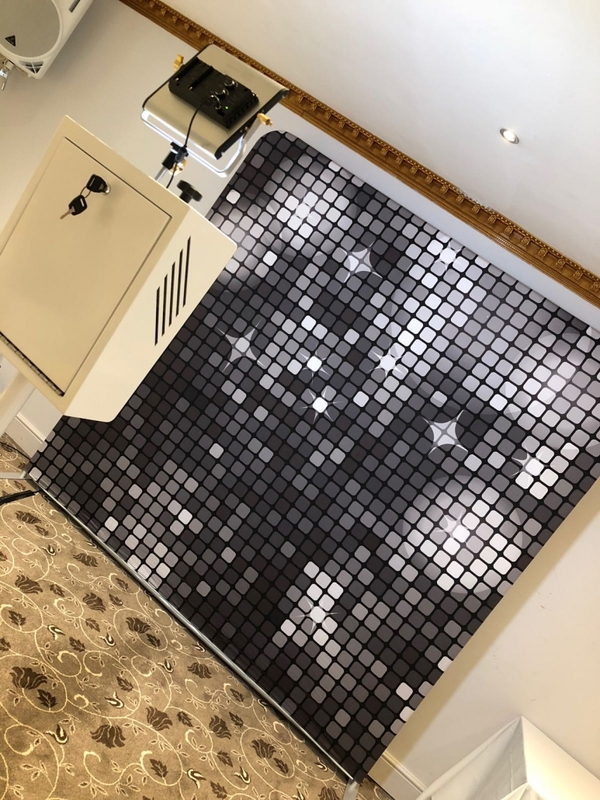 We are continuing to develop an outstanding reputation through our customer service, attention to detail, and by ensuring we meet our customer’s needs through attention to detail. 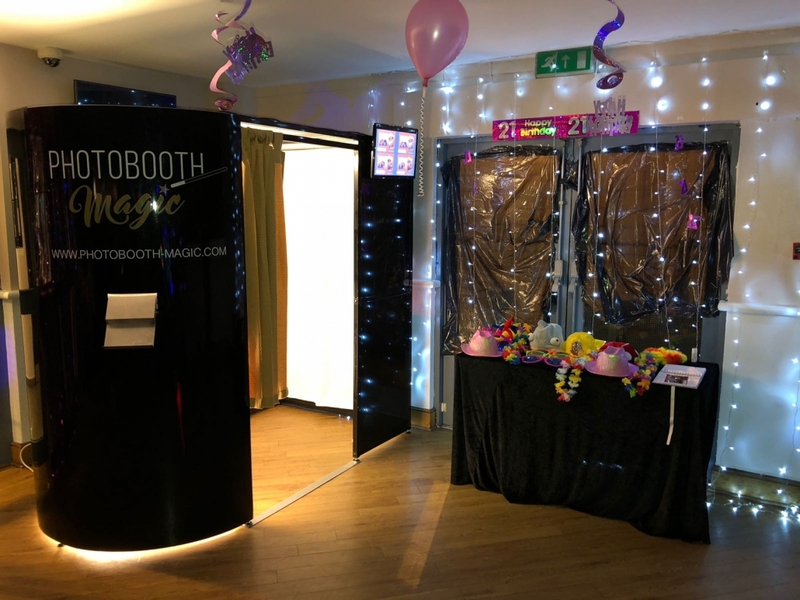 Through our journey to become the number one photo booth provider we pride ourselves in enhancing your parties and events by turning moments in the booth, to memories for the future. 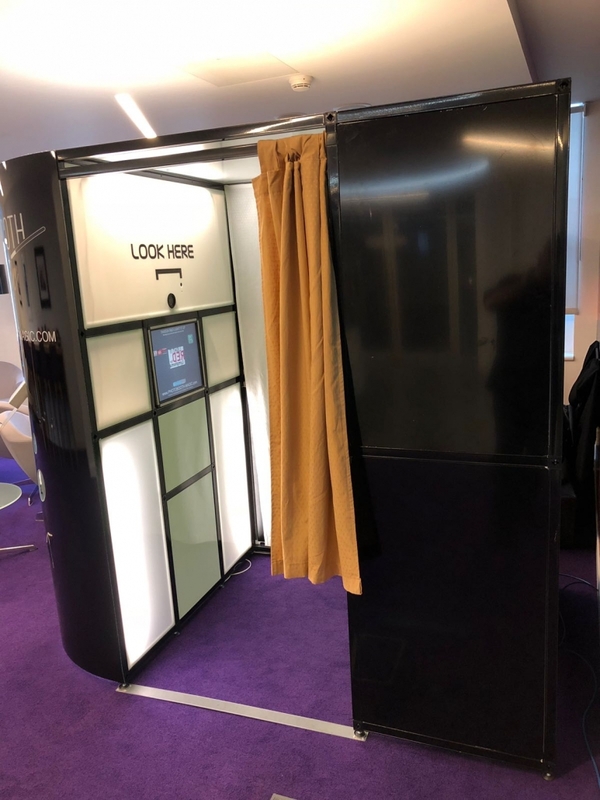 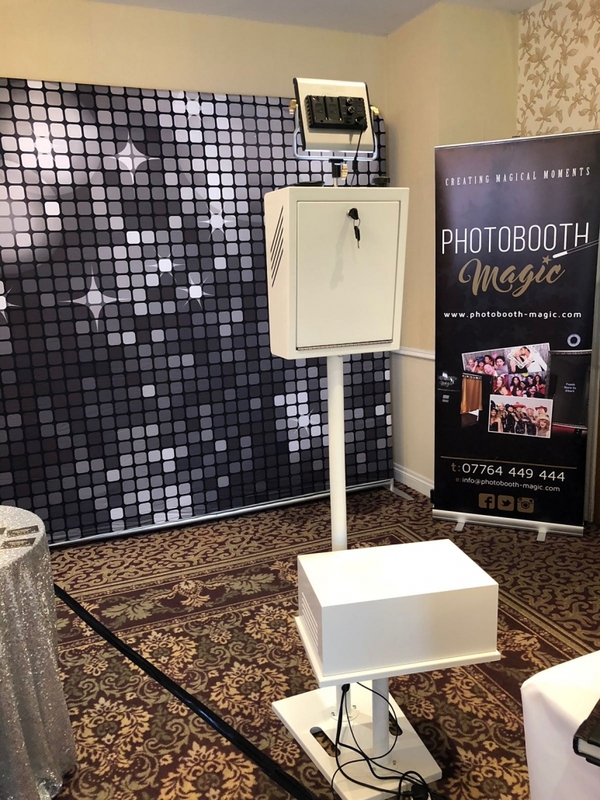 There is no party or event, too big or too small, that our photo booth with instant picture prints cannot contributed to raising your companies awareness, ensuring your wedding guest remember your wedding day for years to come, or contribute to making your party better than the rest. 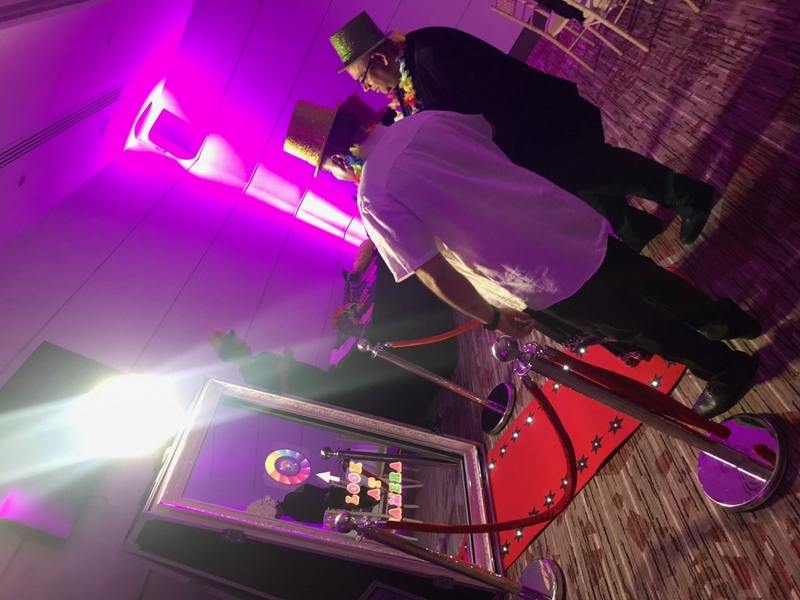 Photobooth Magic believes in providing a service that is run smoothly, allows our customers to have fun, and creates memorable memories. 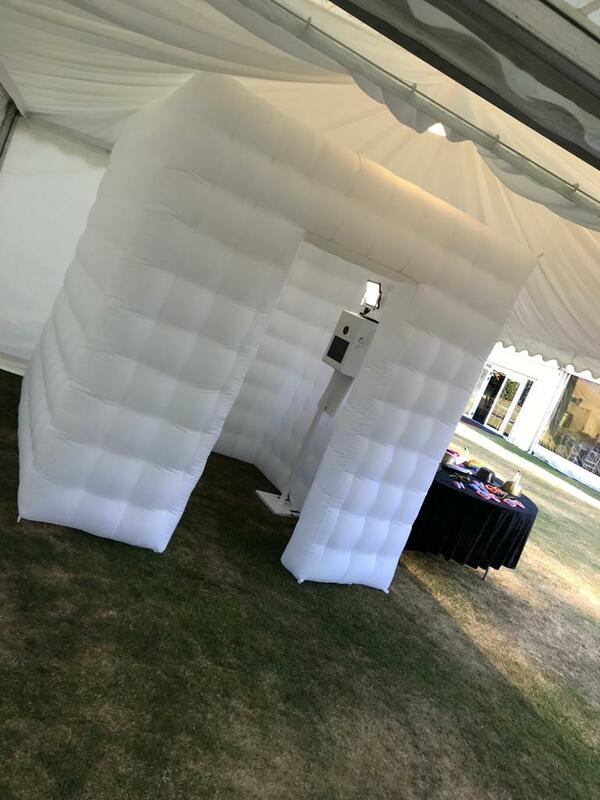 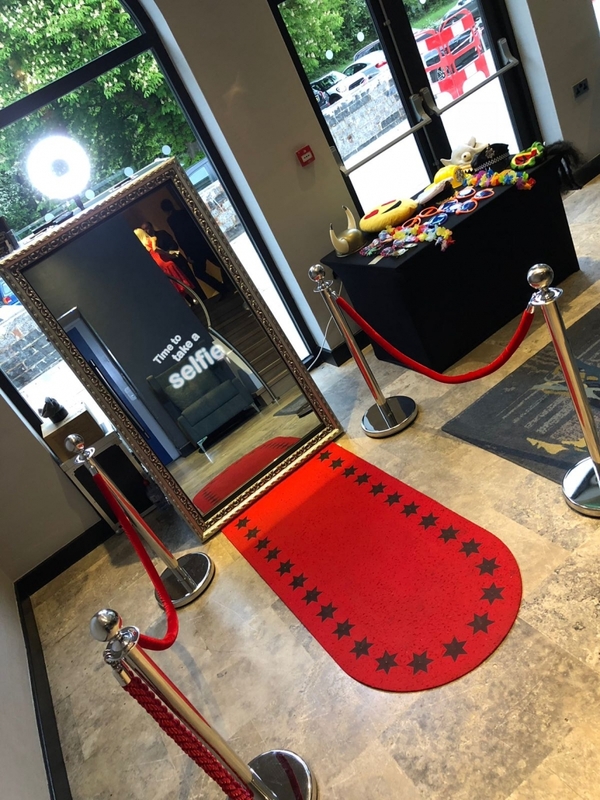 Our Photo Booths are fully customisable both internally and externally, your prints can be personalised with your messages, logos and graphics. 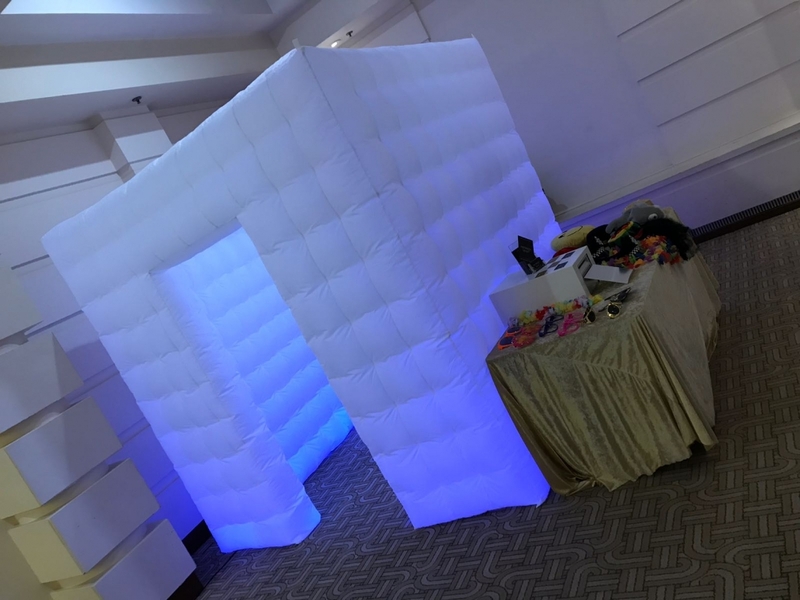 You choose the print layout to backgrounds, you can even have green screen and HD video messaging to make your party even more memorable. 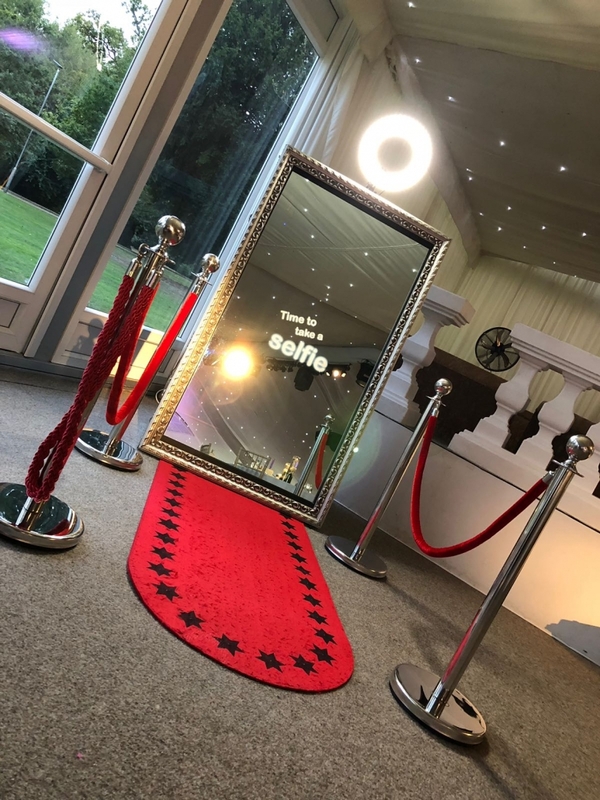 You’ll receive instant prints on the night as well as on a usb to share and enjoy for years to come.